Our Aloe Vera Gel is made from organically grown Aloe Vera now with an all natural, paraben free, Eco-cert approved preservative. 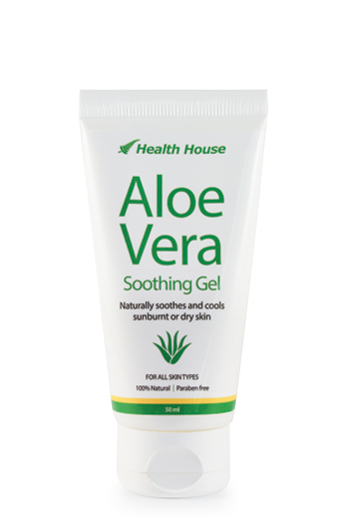 This is our Aloe Vera in a 50ml soft tube, which is easy to use and makes sure you can get the last bit of gel out of the packaging to avoid waste. 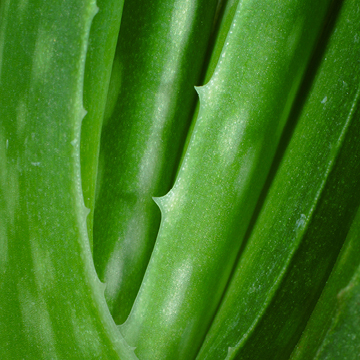 Aloe Vera Gel is the best healer of pimples and skin blemishes we have ever come across. It normally brings pimples to a head overnight and within two days they are gone. 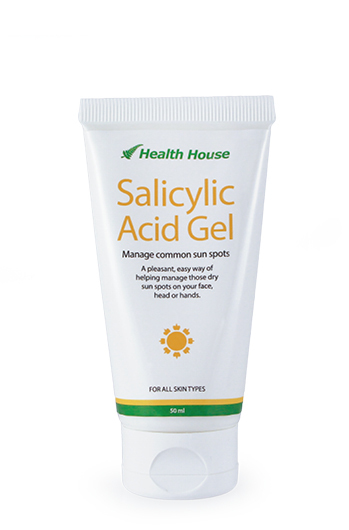 We have personally experienced mild sunburn disappear overnight and moderate sunburn vanish in two days when Aloe Vera Gel has been applied to the area. 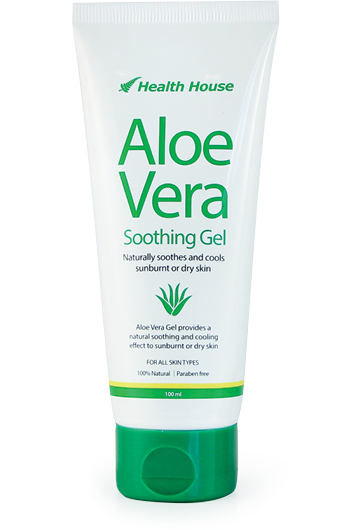 The natural soothing and cooling ability of Aloe Vera Gel assists skin irritations and mild sun damage spots. 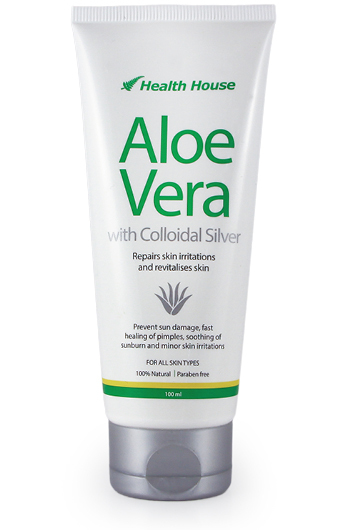 Our Aloe Vera is also available in a 100ml soft tube , or with added Aloe Vera and Colloidal Silver 100ml soft tube. 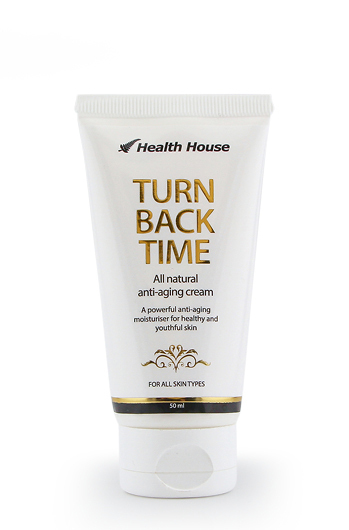 Pure deionised distilled water, organically grown Aloe Vera, Dehydroacetic acid, benzyl alcohol, polymer powder and Triethanolamine (0.7%). This lovely ornamental succulent, perennial herb is a valuable addition to the bathroom shelf and first aid kit, especially over the summer months.